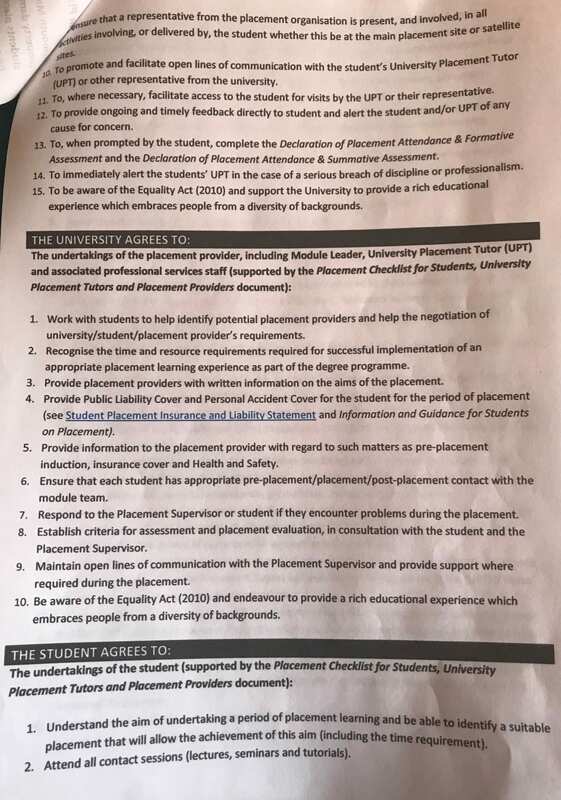 Due to my late start of this Placement, I am unable to upload the fully completed checklist just yet as it needs to be signed off by my Placement Supervisor but it will be uploaded by the end of the week. 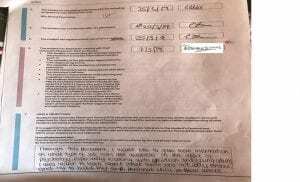 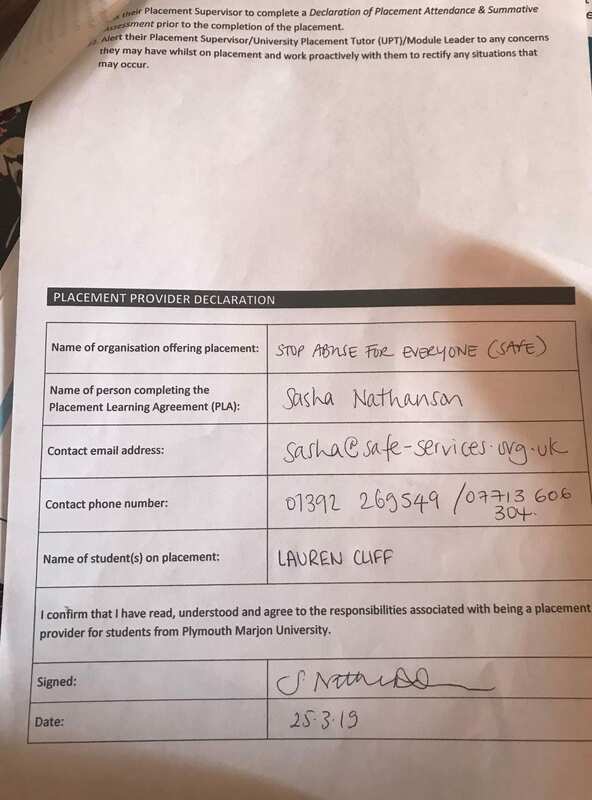 (UPDATE: one signature received from Placement Supervisor on Checklist A). 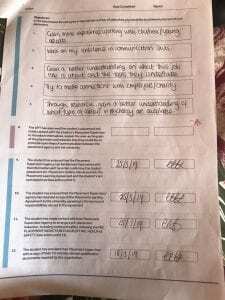 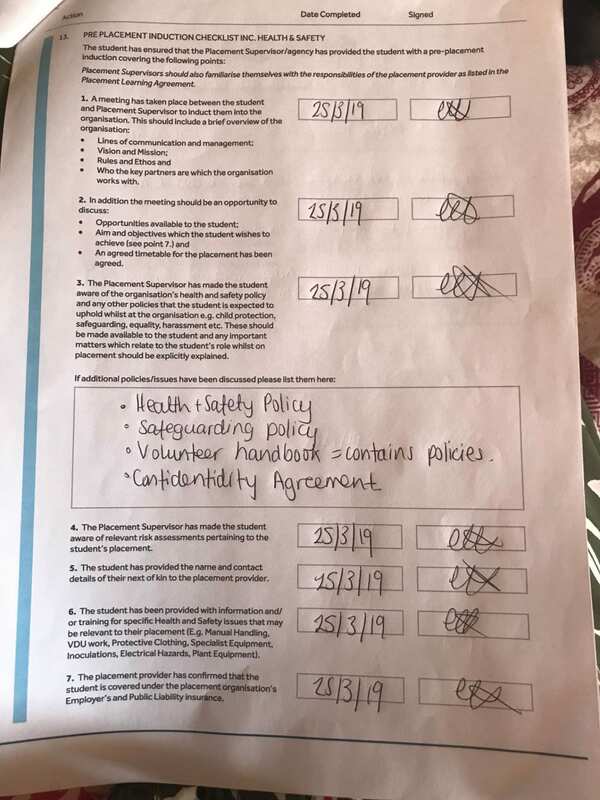 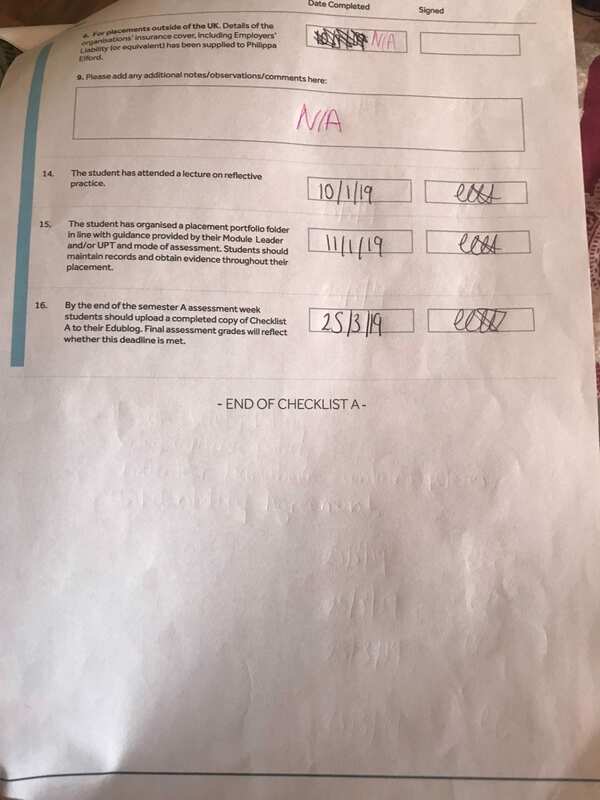 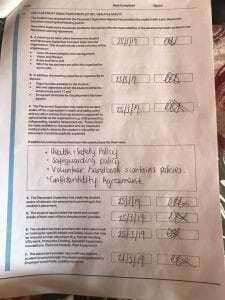 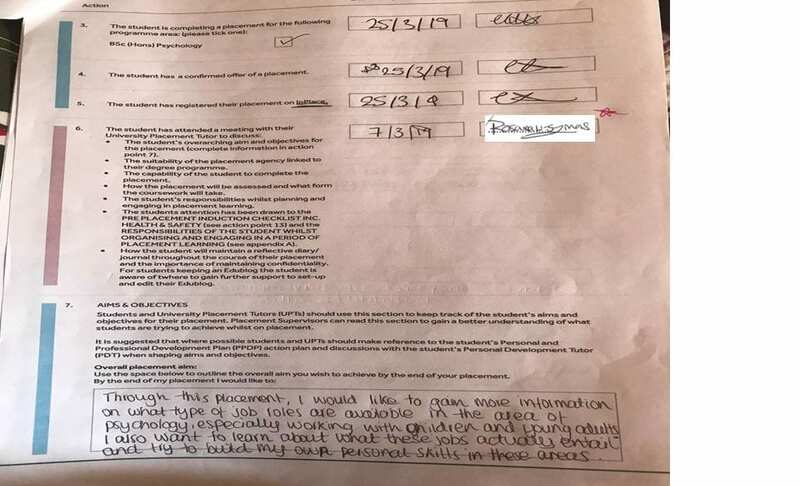 I will upload Checklist A, however, i have highlighted areas that still need to be signed off and I will update this post as and when the form is fully completed. 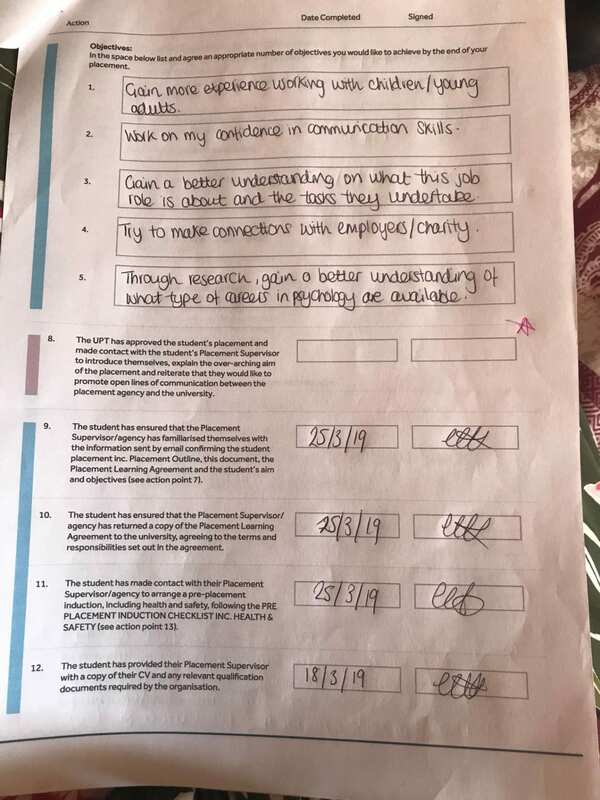 I also cannot upload the Formative and Summative Reviews as I have not completed enough hours to fill these in yet with my placement provider but they will be uploaded as I properly get started on this placement. 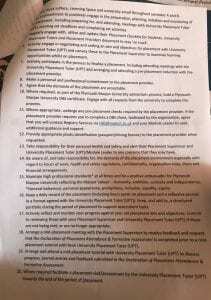 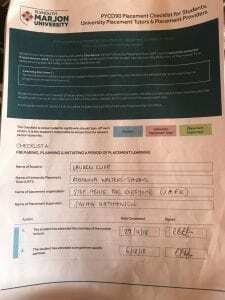 I will also upload Checklist B with this paperwork. 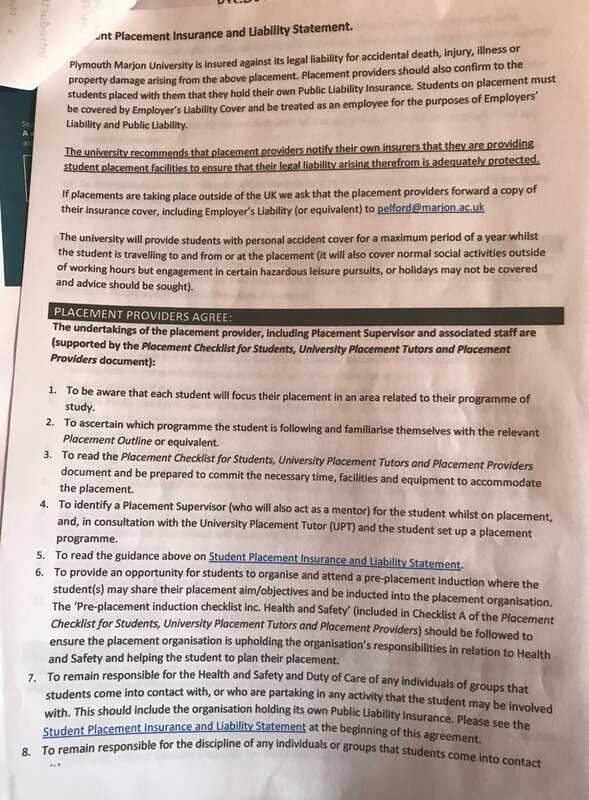 The reason why I am late at starting this placement is discussed in my first post on this blog ‘Searching for a Placement’. 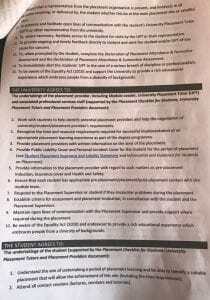 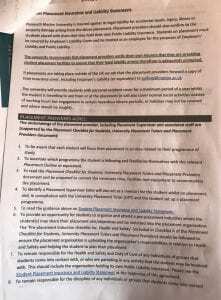 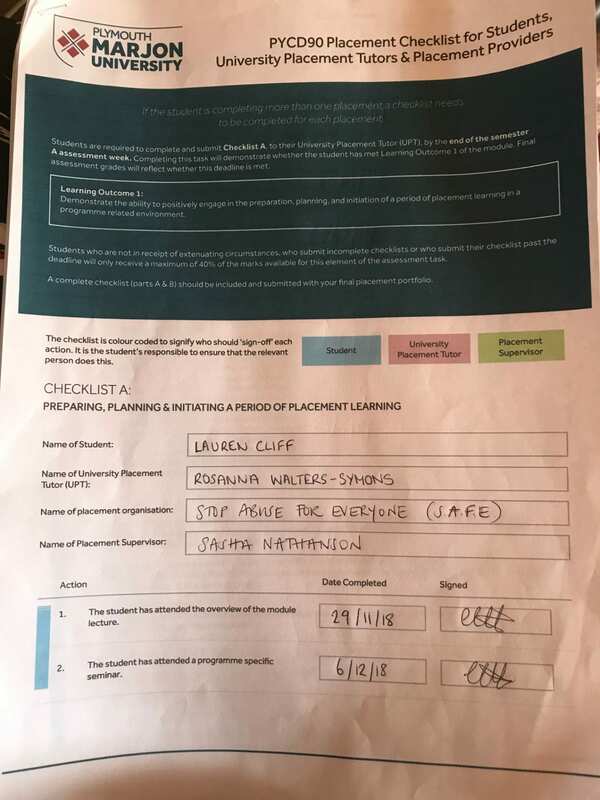 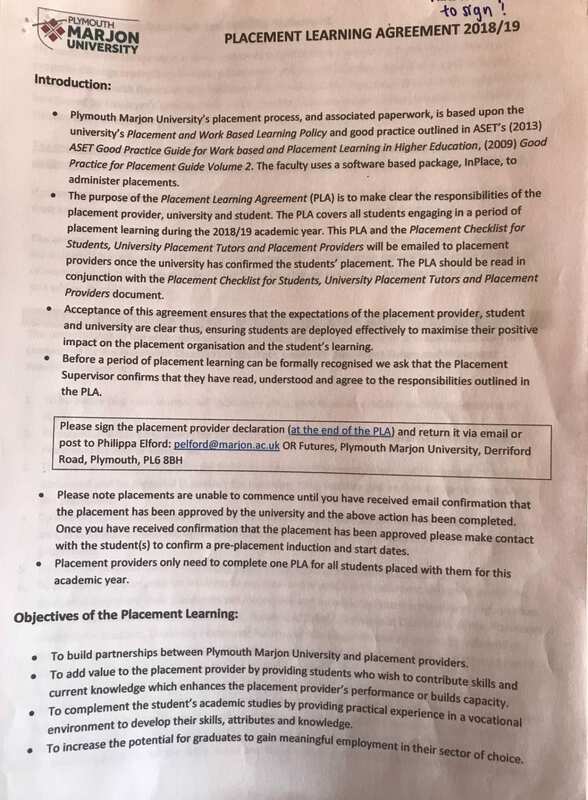 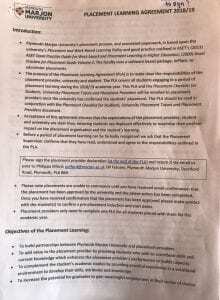 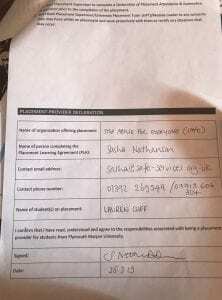 For now, I will upload the Placement Learning Agreement 2018/19 and Checklist A (incomplete) which is signed by my placement provider. 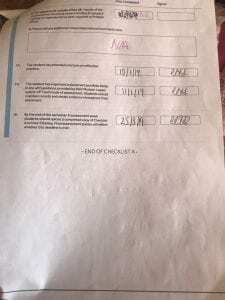 Day 3 and 4: Seedlings!